How to Lose Weight Eating Grapefruits? Grapefruit is one of the most useful citruses. Its health benefits are just incomparable. Grapefruit is rich in vitamin C, potassium, lycopene, calcium, phosphorous, fibre, and other nutrients. 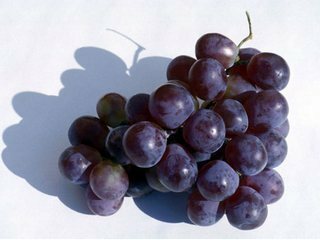 Regular grapefruits eating can help prevent various diseases, including arthritis, heart diseases and cancer. Besides, it is effective in immunity enhancing, increasing metabolic rate, and lowering cholesterol levels. 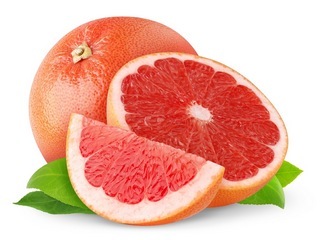 Another important feature of grapefruits is high content of fat-burning enzymes. For this reason grapefruit diet is considered one of the most effective in losing weight. Let's consider several variations of grapefruit diet. You should eat a half of grapefruit or drink 250 ml of grapefruit juice three times a day, at every meal. Eat eggs and bacon and drink coffee for breakfast. Eat salad for lunch (you may have animal proteins, but avoid cheese, legumes, and croutons). Eat meat/fish with vegetables for dinner (you can eat most vegetables, including red and green onions, radishes, cucumbers, cabbage, carrots, broccoli, spinach, and peas. But you should avoid eating celery, potatoes, and white onions). You are not allowed to have snacks between meals. You may have a glass of tomato juice or milk before bedtime. Following this diet you will intake about 1,000 calories a day. You can repeat this diet plan with a 2-day interval until you are satisfied with your weight. Combination of eggs and grapefruits has proven to be one of the most effective duets for weight loss. Firstly, it is a low-calorie diet (one egg contains 75 kcal, and one grapefruit – 38 kcal). Secondly, you will easily satisfy hunger with these products, so you will feel comfortable during the diet. And at last, egg is a negative-calorie product. Egg-grapefruit diet lasts for three days. During this period you should eat 1-2 eggs (better light-boiled) and a grapefruit three times a day. You can drink sugar-free green tea and soda water. Repeat the diet once a month until you reach the desired effect. Eat a grapefruit or drink one glass of grapefruit juice at breakfast. Eat half of a grapefruit before lunch and dinner. You are also allowed to eat: 200 g of steamed or grilled lean meat of fish per day, raw or boiled vegetables (1 kg at most), dairy products (100 g of low-fat cottage cheese, a glass of kefir or natural yoghurt before bedtime), 100 g of hard or soft low-fat cheese, 2-3 slices of rye bread. You should not use salt, but you may use olive oil and seasonings. Sweeties are not allowed, but you may have a teaspoon of honey. Keep in mind that grapefruit diet is not good for everyone. For this reasons dietitians recommend to try a grapefruit fast at first. Eat 3 grapefruit during a day and drink sugar-free green tea and soda water. If your body shows no negative signs, then you may go on to the diet. However, grapefruit diet is not recommended to people with kidney problems. It’s better to consult your doctor before starting any grapefruit diet program. 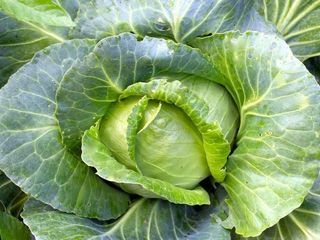 Cabbage diet is designed to achieve quick weight loss results. Learn how cabbage can help you with healthy weight loss. 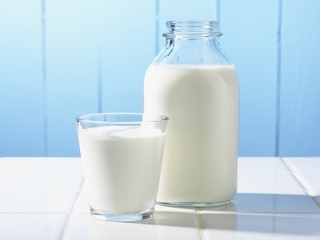 Kefir diet is one of the most effective ways to slim your figure and to improve your well-being. Here you will find several variations of this diet. 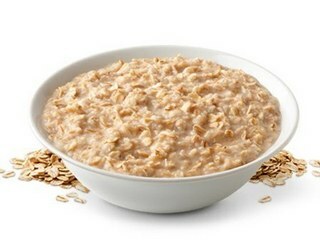 Oatmeal diet is a nutrious and effective diet that will help you lose up to 7 kilos in a week! Learn about the most popular oatmeal diet plans. 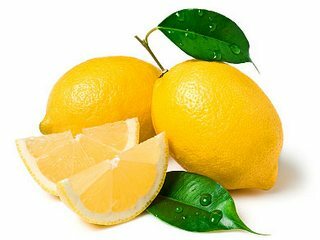 Lemon diet will help you lose weight and detoxify your body. Learn how to make lemon water and how to drink it to lose weight.